Exciting New Universe colour range at afforable prices delivered nationally to your door! 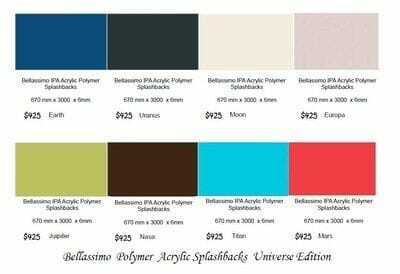 ISPS Innovations brings you the environmentally friendly NEW colour range that reflects our Universe called Bellassimo Acrylic Splashbacks. 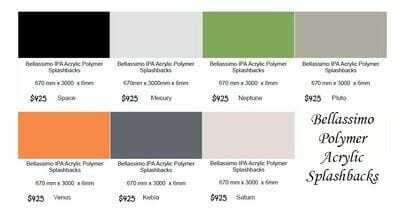 ISPS has chosen the most popular colour base perfectly costed in these timeless set colours. 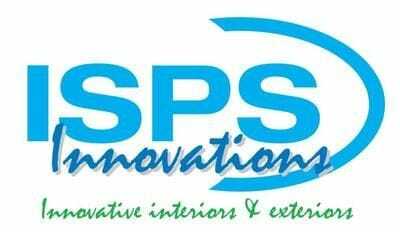 You dont need a motive to DIY call ISPS Innovations today. National Delivery to to your door step. ISPS Innovations creates custom toughend glass for behind the cooktop which is available in silver or can be colourtoned to blend with Bellassimo sheeting, or be different and create your own colour! Gas Burners require Toughened glass insert, which ISPS can customise to your requirements, in either silver or colour toned application. 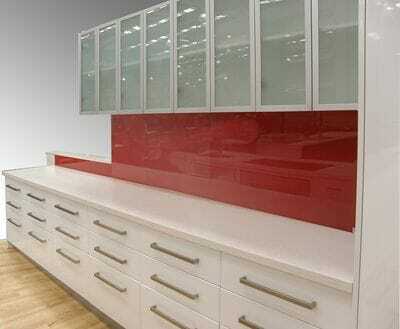 Colour tone carries up to 25% variation, so ISPS focusses on depth and tone of colour to bring an uniformed finish.